In the world of animation software Maya is one of the best software. But there are so many software like 3D Max, Lumion, AutoCAD, Zbrush, Render Man, Blender etc. I will discuss the Maya software. There are two kinds of animation, one is 2D animation and another one is 3D animation. Maya software is used for 3D animation. 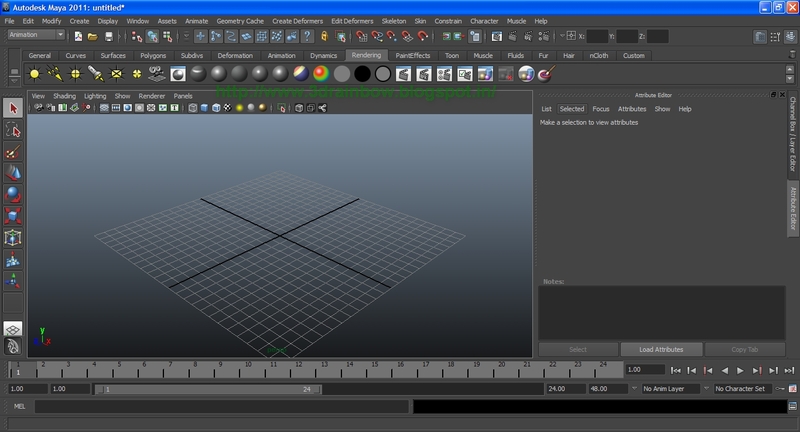 Today I will discuss about the interface of Maya. Maya is a big software that means is not easy to handle without a proper time. If you spend too much time minutely then you can understand. If you go for an intuition to take a proper training then you have to pay 1-1.5 lacks for one year and everyday 8 hour class. So I think you can understand the value of the software and the market demand. Now every thing is 3D, like tv ads, 3D animation movies. Every kind of people enjoys the animation movie. Let's start the 1st day of the class. 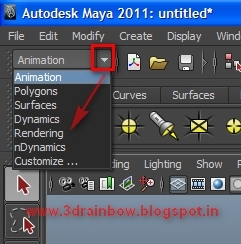 Maya interface- how to handle the Maya software? Follow step by step. I will show this in Maya 2011. If you want to learn this software first you have to install. The size of the software is 1.5 GB to 1.8 GB. 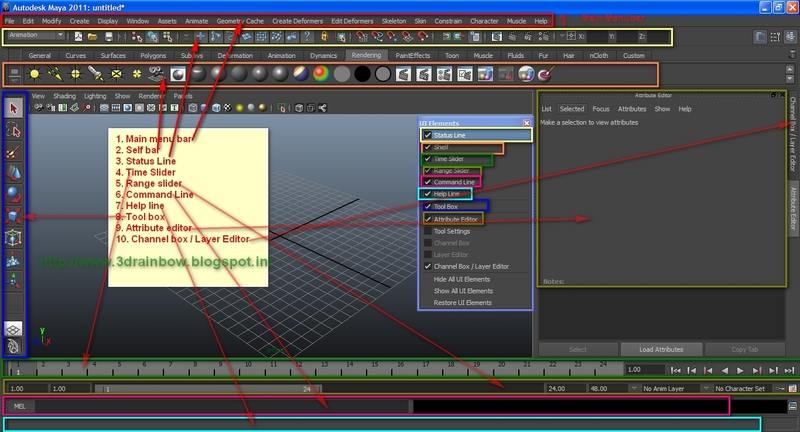 Maya 2011 interface looking like very complicated. But don’t worry I will help you. Main menu bar- main option of Maya is there. 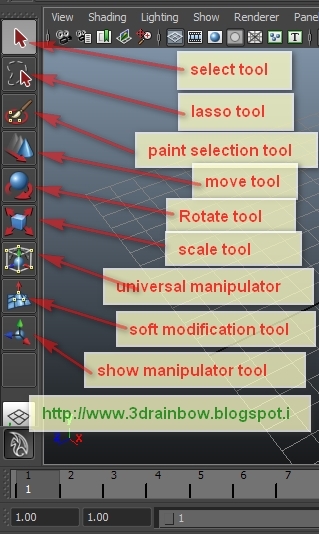 There are different kinds of tools which help you to create anything in Maya. Now I discuss about most important three tools, Move Tool, Scale Tool and Rotate Tool. Note: one thing remembers when you work with shortcut don’t open the caps lock on. If you on caps lock the shortcut will not work properly. Next part I will discuss about work window.